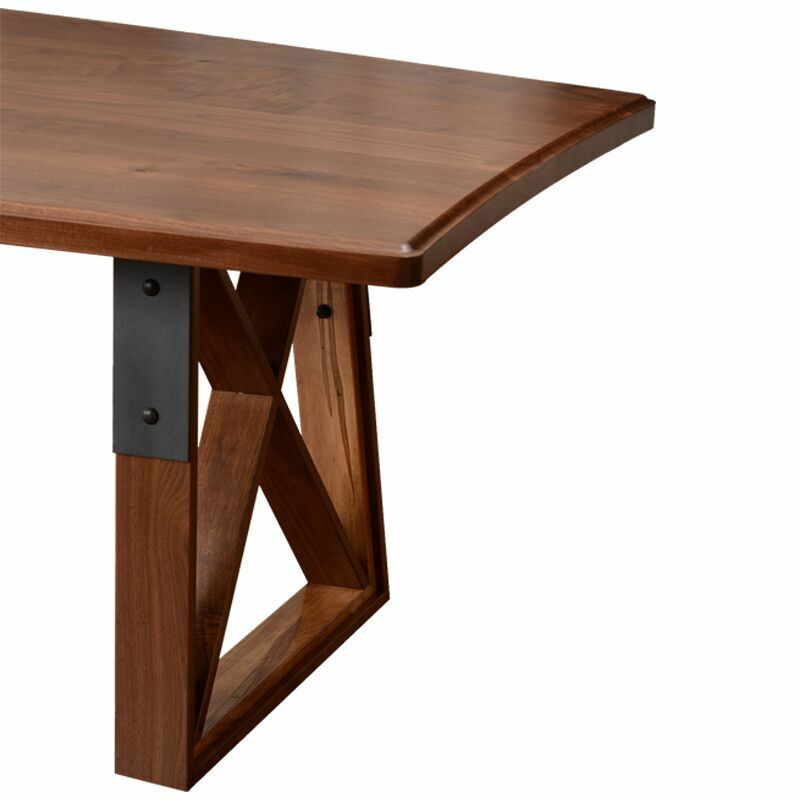 With the engineering of a bridge and the feel of a Mercedes, this table is the translation of sound and sophisticated. 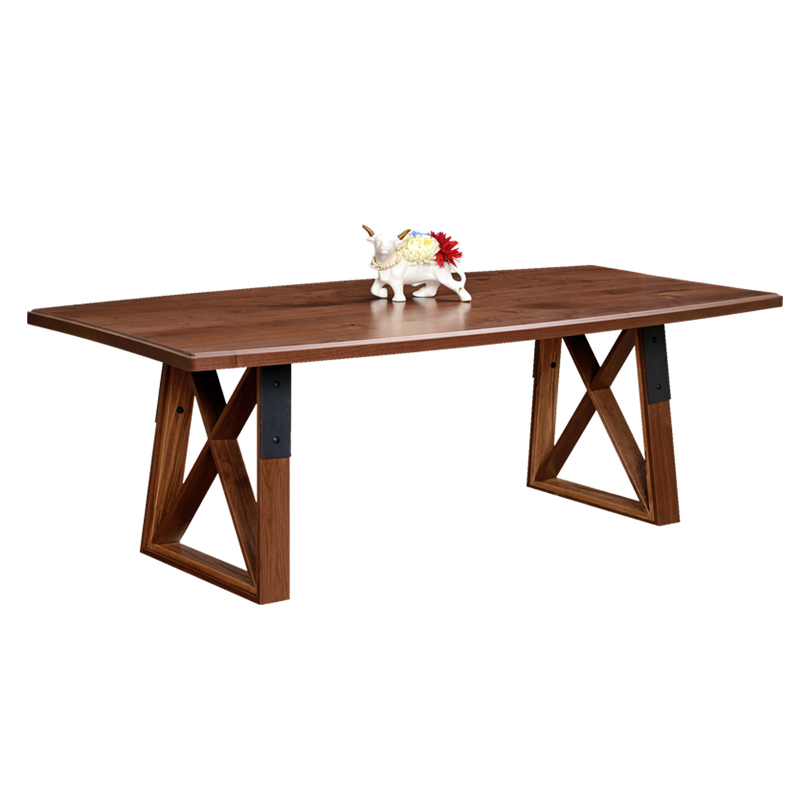 Along with the fine work of the kitchen staff, the MLX Bridge Dining table is sure to make its presence known among the dinner conversation. 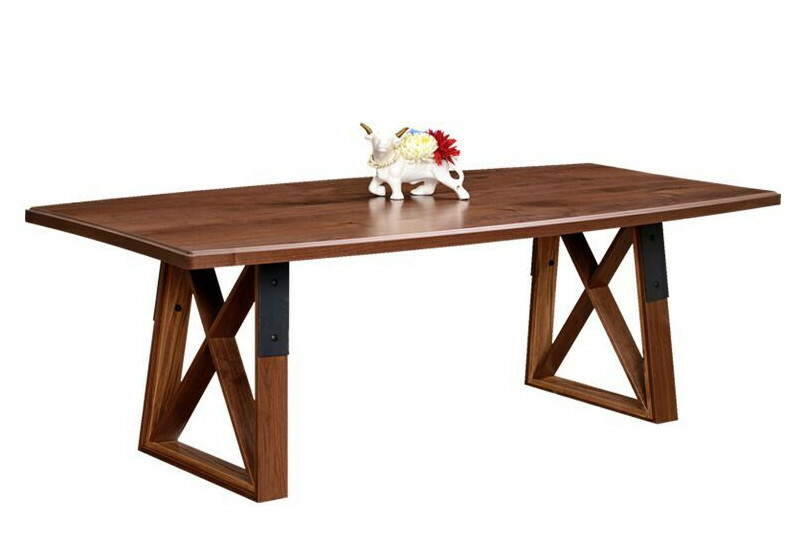 The geometric and industrial style base entices while the concave end and balloon sided walnut top creates a dining experience few will soon forget.